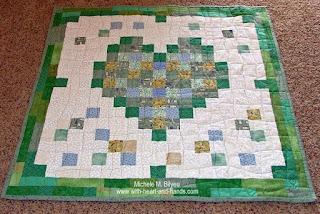 A liberated heart set free for healing and surrounded by free flowing blocks and squares to represent the love we all share for a brand new baby, that all of us love so very, very much. 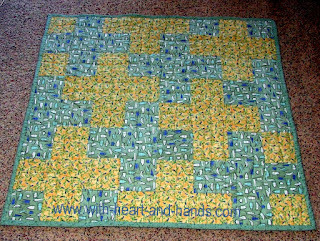 the back of my little quilt that can also be used as the front! 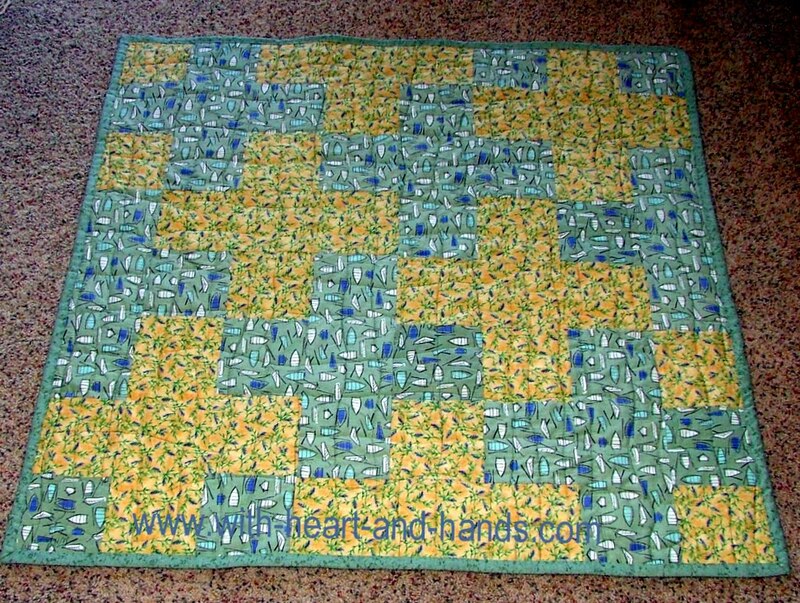 It's reversible in all ways. 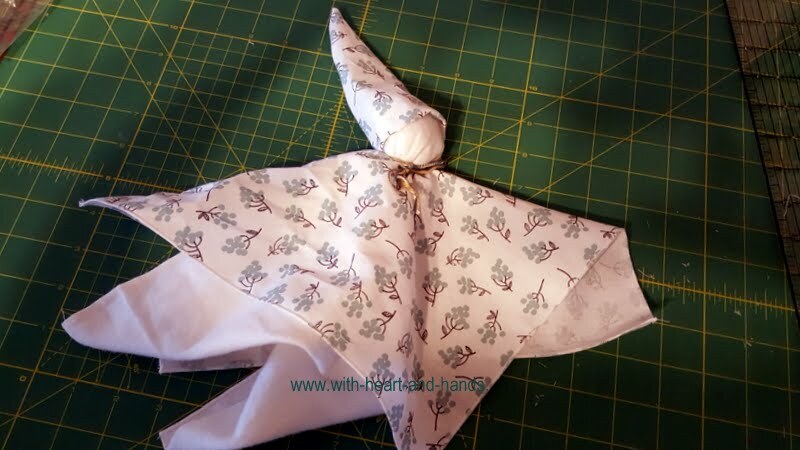 I sewed a little free flying heart as my only label in order to give both baby and quilt the freedom to be anything thing they wanted to be. 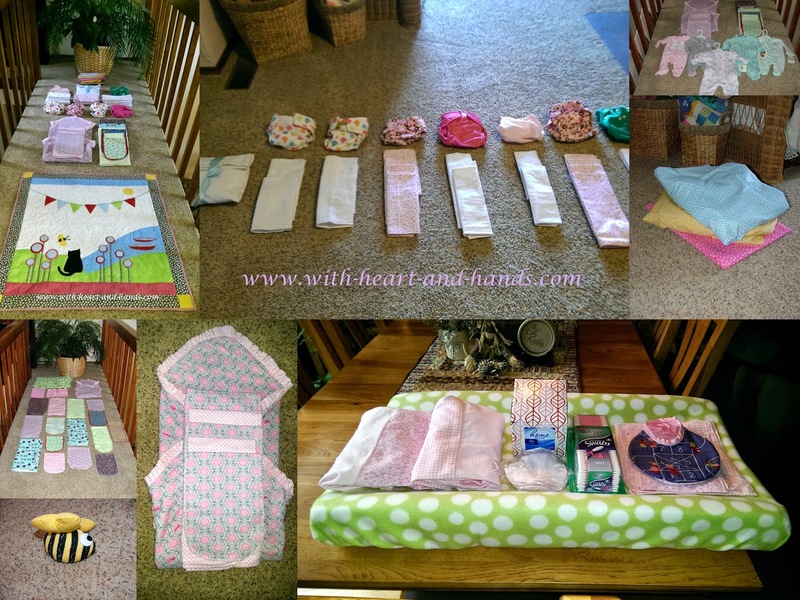 Creating a Modern Baby Layette, Recieving and Fleece Blankets, Crib and Changing Sheets and Covers, Bibs, PUL Diapers, Diaper Wipes and Inserts, and More! 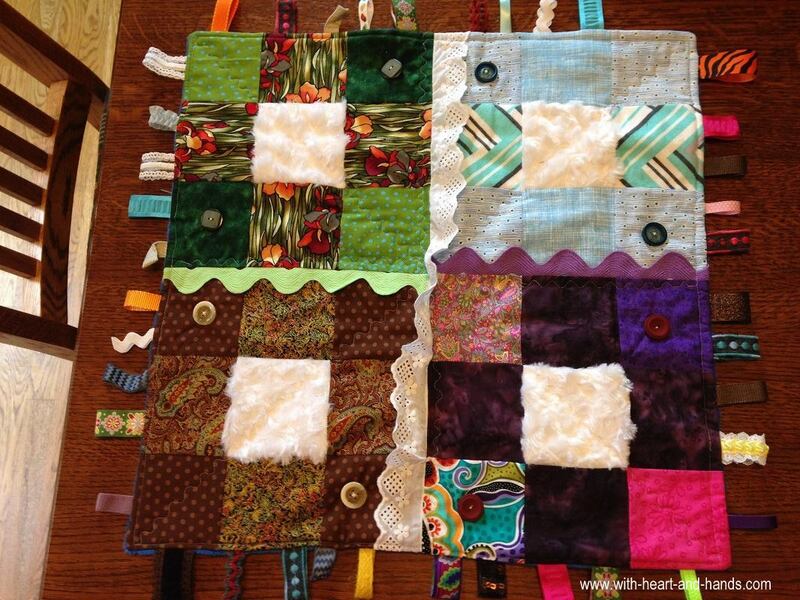 And thanks to Doris (Dori aka Pollyanna) Werkman for the sharing of her darling little fidget quilt shown above! 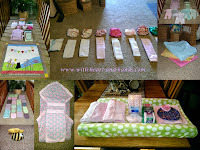 Please check out all of Sew Mama Sew's Other Handmade Holidays..there are some truly wonderful ideas in multiple posts and pages! 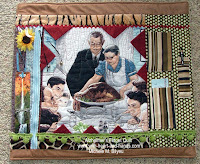 And thanks to the folks at Craft Gossip: for also doing a link up! Here's the nice e-mail I received from part of their team. 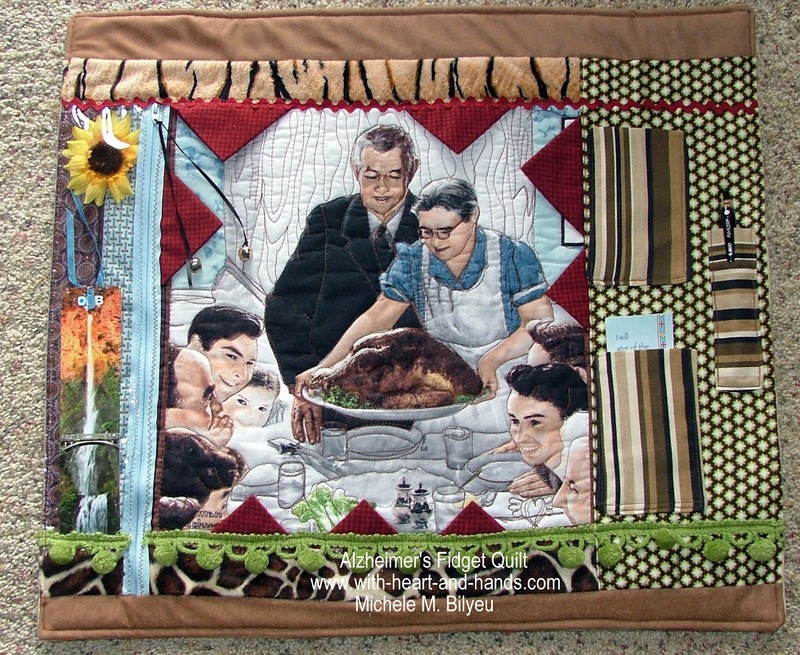 Sew Mama Sew requires permission before reposting any photos out of respect to the artist/designer/blogger. Can we use one photo from your tutorial in the series? We will link to your tutorial with proper attribution, of course. 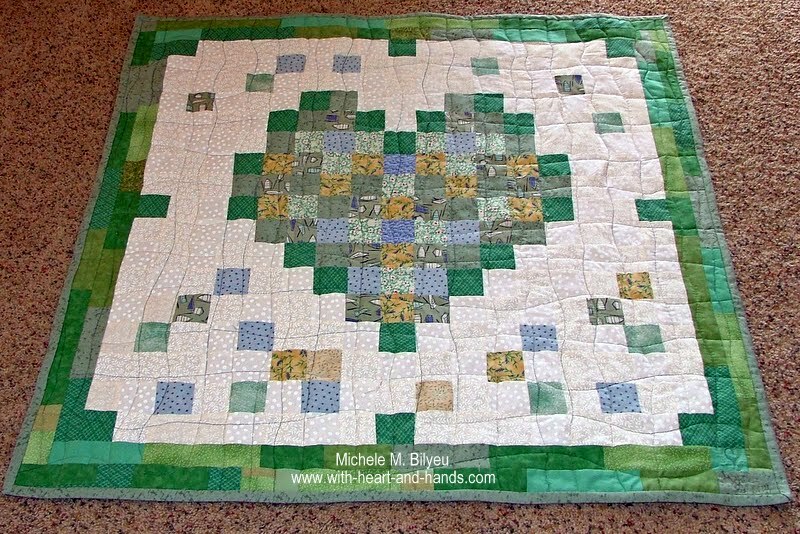 Michele Bilyeu blogs With Heart and Hands as she shares her creative and healing journey from Alaska to Oregon. Wildcrafting and the textiles arts... sewing, quilting, and creating prayer flags. Join me as I add my healing energies to changing our world..one little project, one gift of sharing from my heart, at a time. It is so beautiful, Michele. I am sure it will be a wonderful blessing to the baby and mother. Lovely things you´ve done. 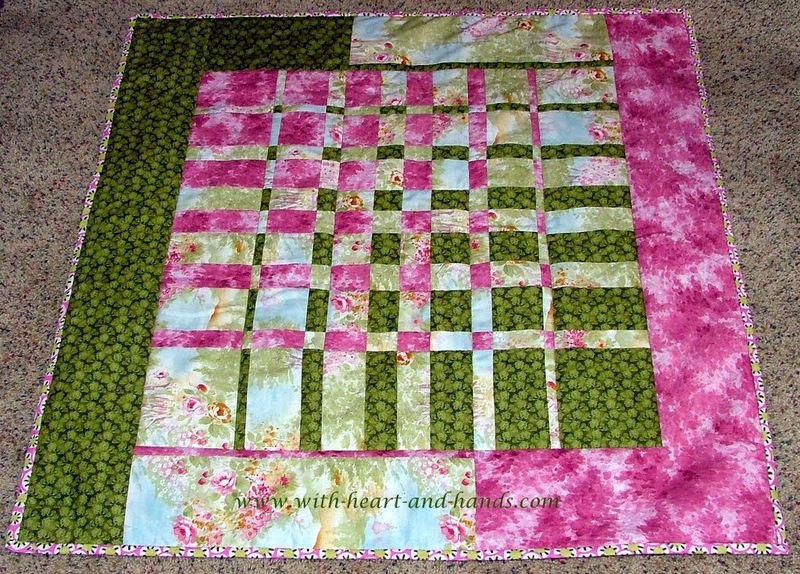 I love your "Love, Prayers and Blessing quilt.